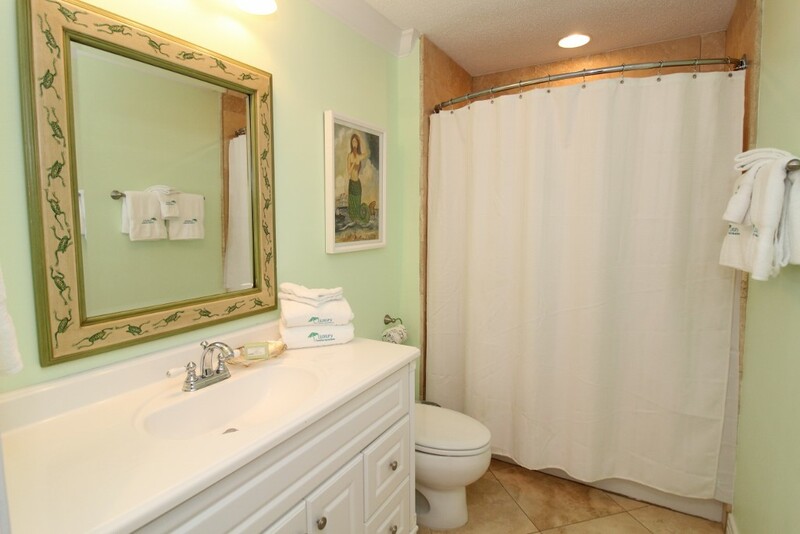 Spectacular Gulf and beach views await you at beautiful Beach Colony Resort in Perdido Key. Stay in our three bedroom, ninth floor condo and enjoy seemingly endless amounts of light and views. 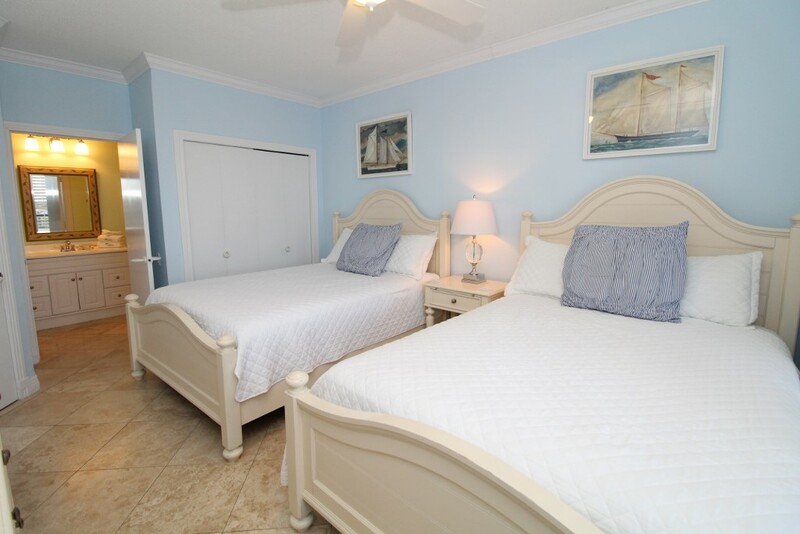 Well furnished and spacious, 14 A is the perfect choice for your next vacation to the Key. Immerse yourself in fun at the beach and in all of Beach Colony's amenities, including pools, hot tubs, tennis and fitness. Plan your Perdido Key vacation with us!